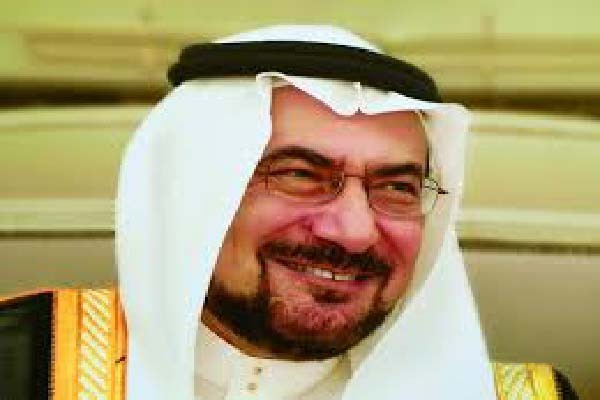 UNITED NATIONS, Sept 25 (APP): The Secretary General of the Organization of Islamic Cooperation (OIC), Iyad Ameen Madani, raised Kashmir and Palestine issues among the crises affecting the Muslim world at a meeting with United Nations Secretary General Ban Ki moon at here at the UN Headquarters Saturday. An OIC press release issued on Sunday said Madani highlighted the issue of Kashmir “especially with current developments”—an obvious reference to the grave violations of Kashmiri people’s human rights taking place in Indian occupied Kashmir—at the meeting held on the margins of 71st session of UN General Assembly. In Islamabad last month, after a meeting with the Adviser on Foreign Affairs, Sartaj Aziz, the OIC Secretary General had voiced grave concern over the extra judicial killings of the people in occupied Kashmir, and called for an end the ongoing repression. Madani had also renewed support to the right of self determination for Kashmiri people and said it was an international and legitimate issue. Kashmir, he added, was not India’s internal matter. The OIC press release said the two secretaries general discussed issues of mutual concern and stressed on strengthening UN OIC cooperation to address the issues, including Syria, humanitarian assistance and preventing and combating violent extremism. peace process, it said. Ban Ki moon emphasized that resolving the Palestinian issue was critical for peace and security in the world. He also expressed support to OIC peace efforts in Afghanistan and Iraq. Madani also highlighted the issue of Rohingya community in Myanmar, and brought to attention the situation in Mali and the efforts of OIC to consolidate peace and security in the country. Meanwhile, a UN press release said that Ban reaffirmed the United Nations commitment to working with regional and sub regional organizations. “The Secretary General stressed that resolving the Question of Palestine remained critical and urged all parties to engage with the (Middle East) Quartet”—the diplomatic grouping comprising Russia, US, European Union and the UN. The UN Secretary General expressed the readiness of the United Nations to work with the OIC in implementing the Plan of Action to Prevent Violent Extremism at the global, regional and national levels. “He also encouraged the OIC to work closely with the United Nations on the promotion and protection of human rights in the Islamic world,” the UN press release said.